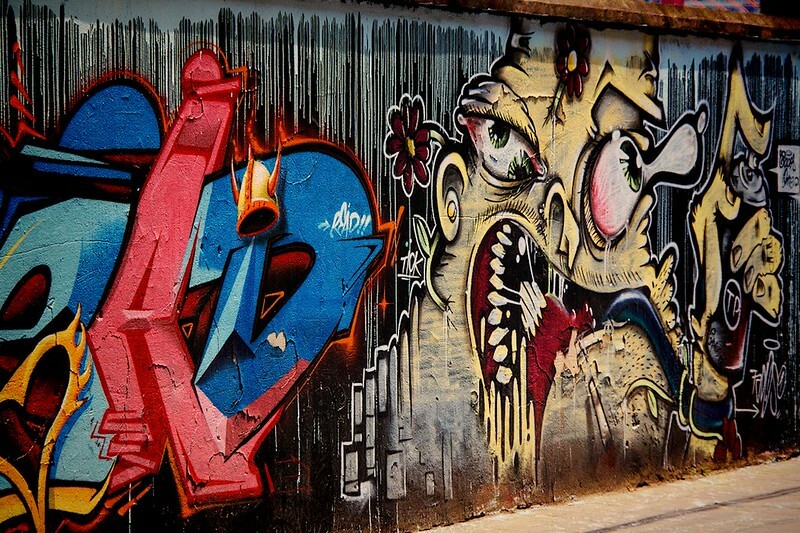 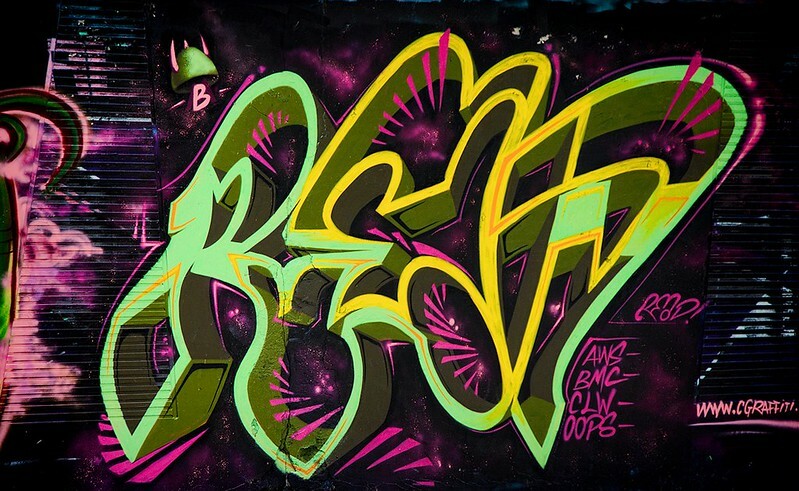 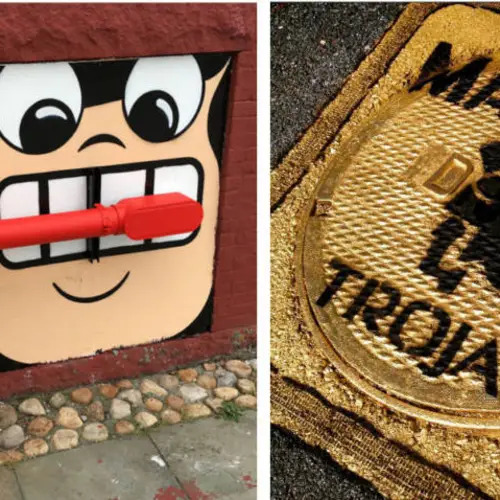 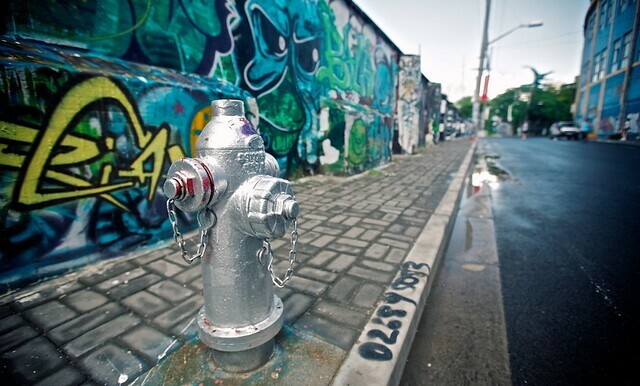 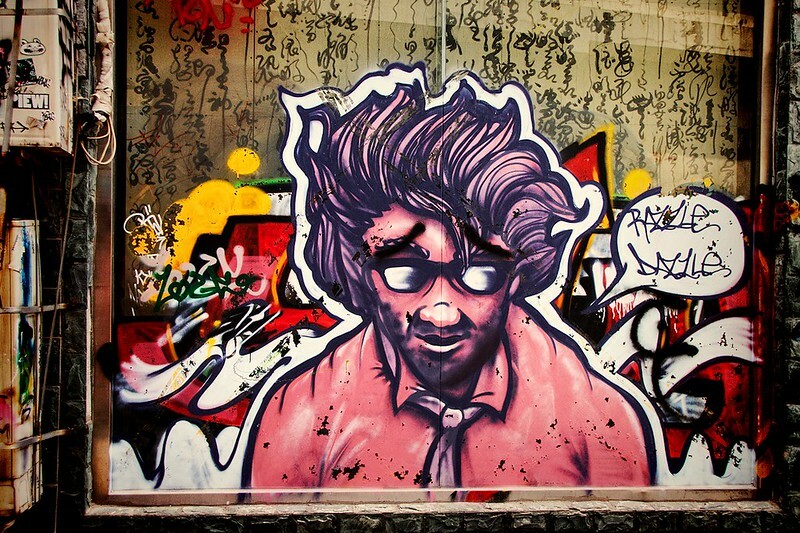 In a city of over 20 million, you're bound to come across some pretty stellar street art. 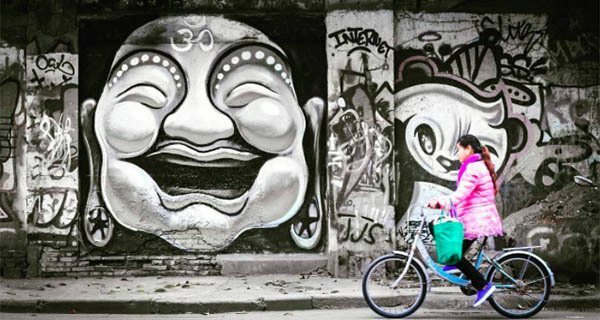 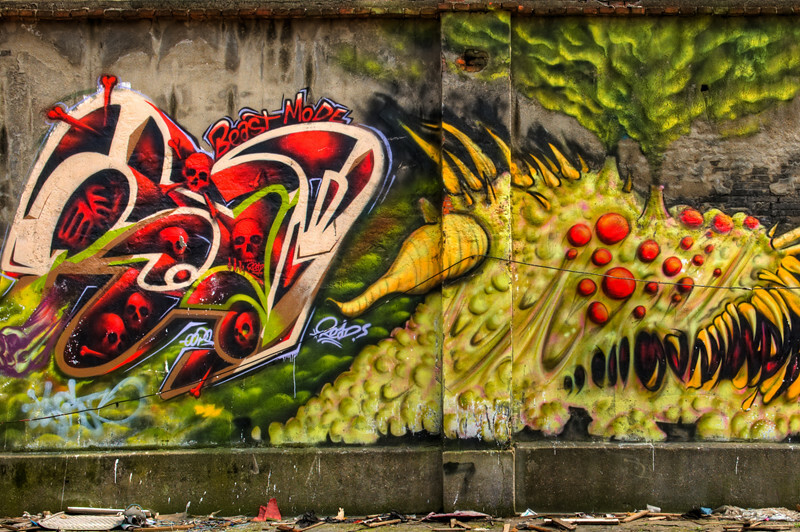 Here's a sampling of the best Shanghai street art. 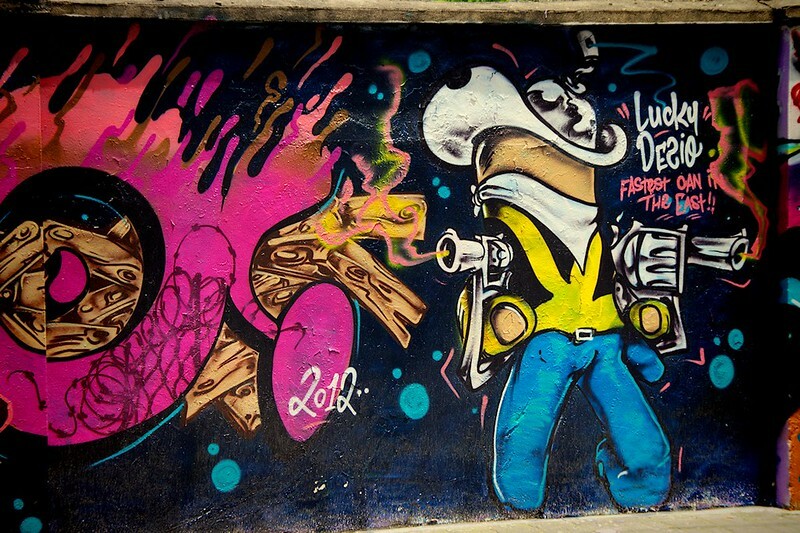 Street art has absolutely taken over parts of Shanghai, China, particularly the areas surrounding Moganshan Road, a gallery hub that attracts the visually creative people of the city’s 20 million-plus residents. 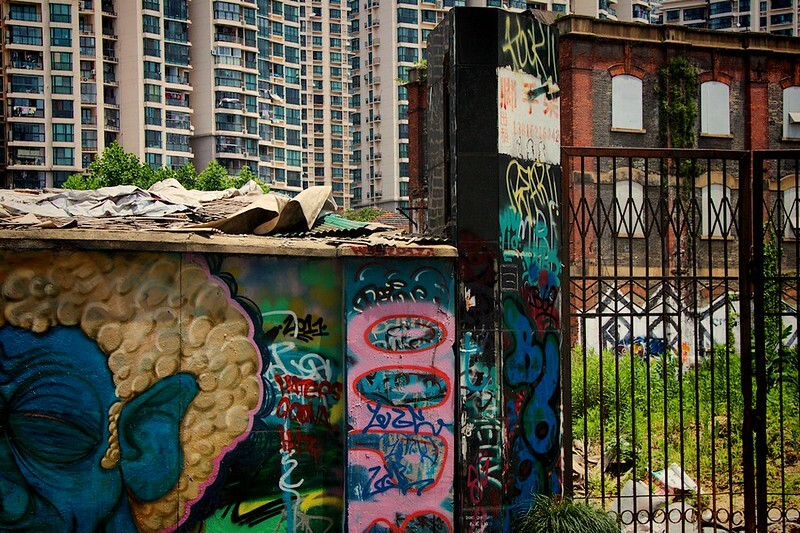 While some of Shanghai’s most thought-provoking graffiti — a response to the demolition of older architecture — was scrubbed away by the Chinese government in January 2015, there is still much to see along the streets of the city’s older neighborhoods. 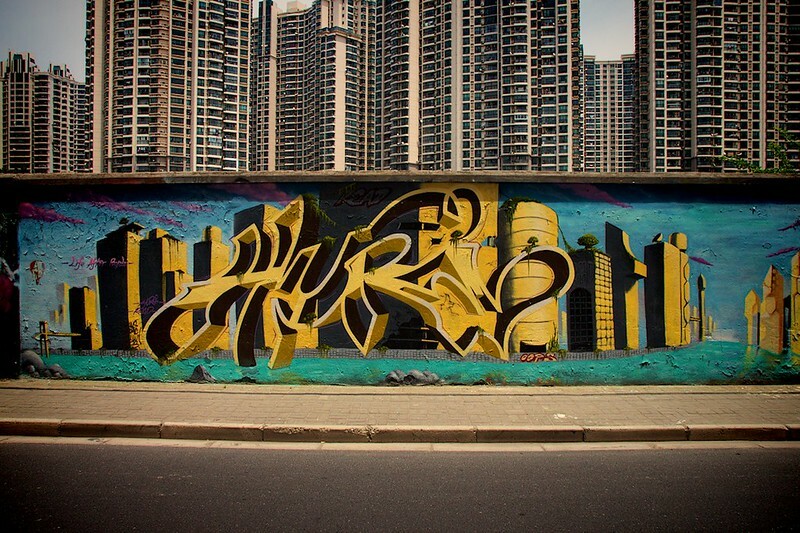 #shanghai #streetart #graffiti #crazy #Великий ???? 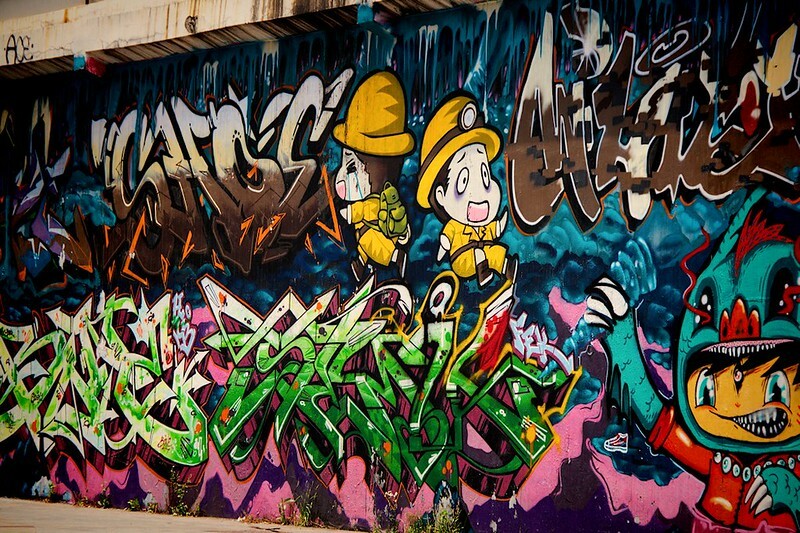 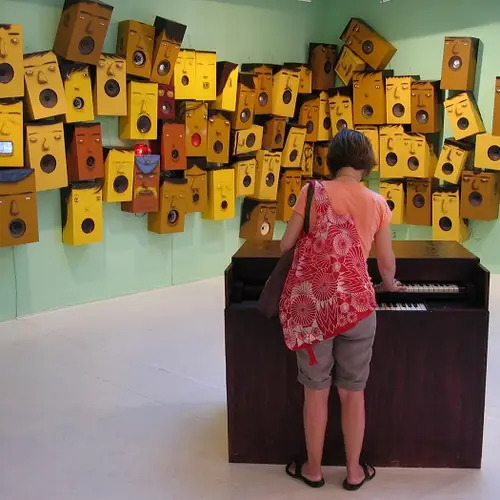 Next, check out Brooklyn’s street art, the larger-than-life art of Os Gemeos and the best public art around the world.